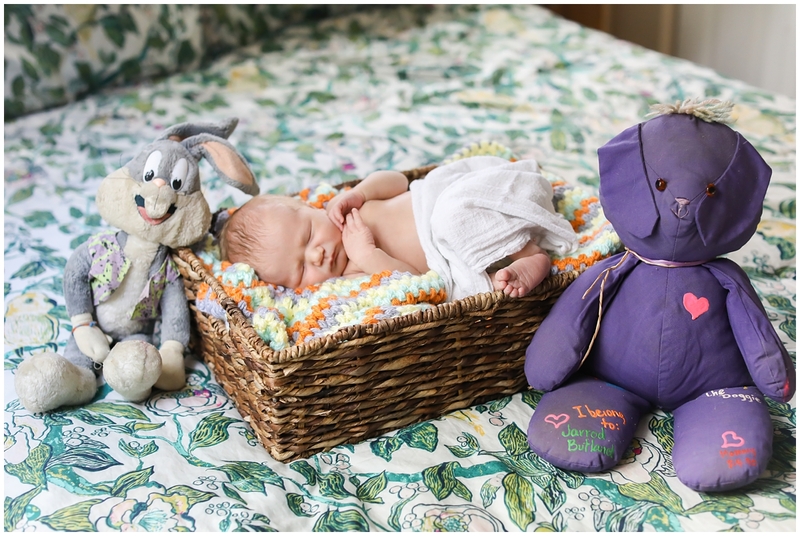 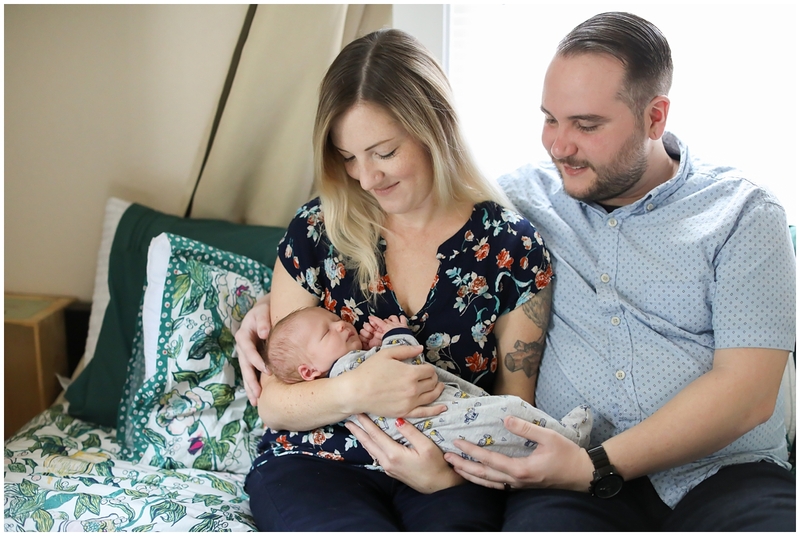 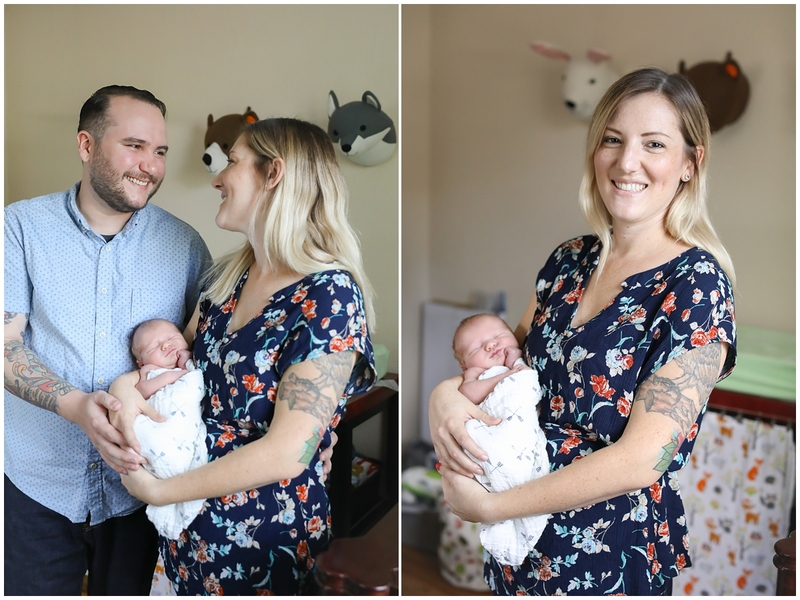 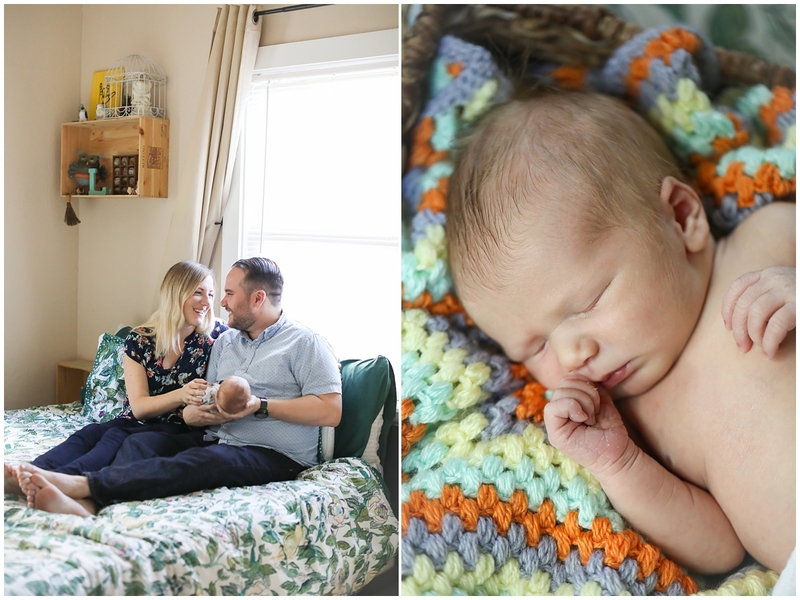 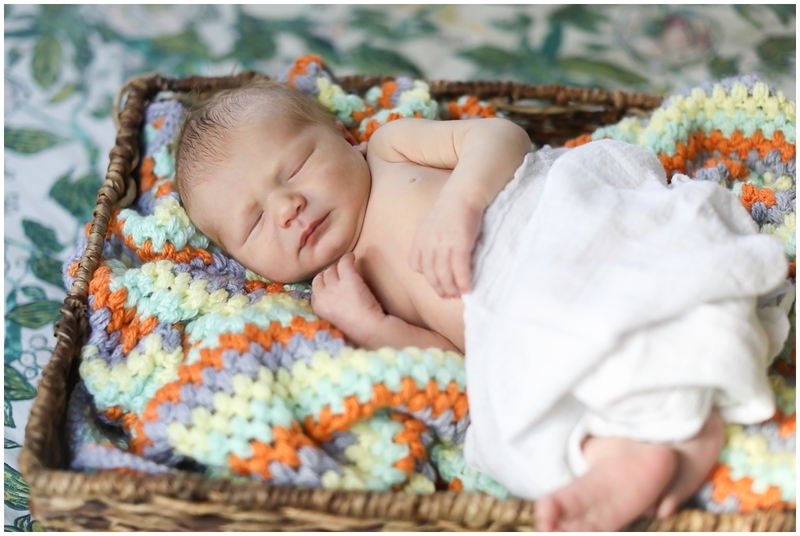 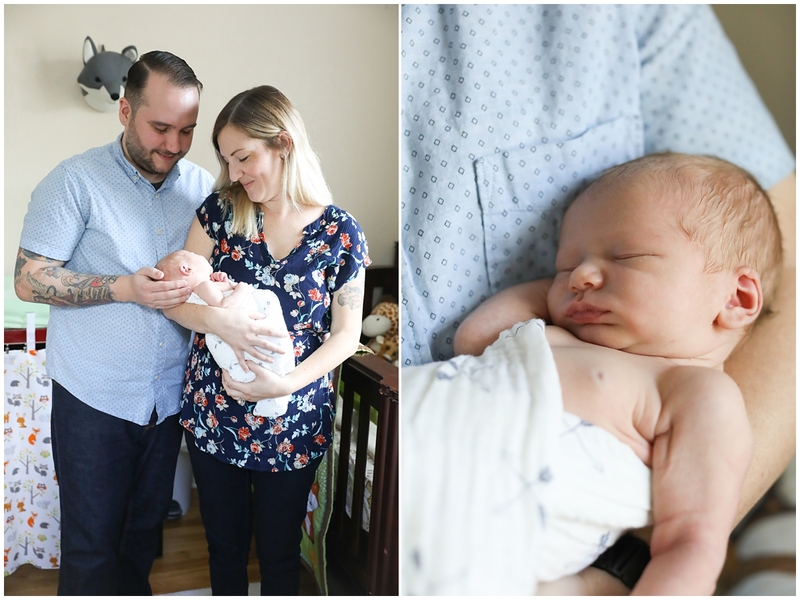 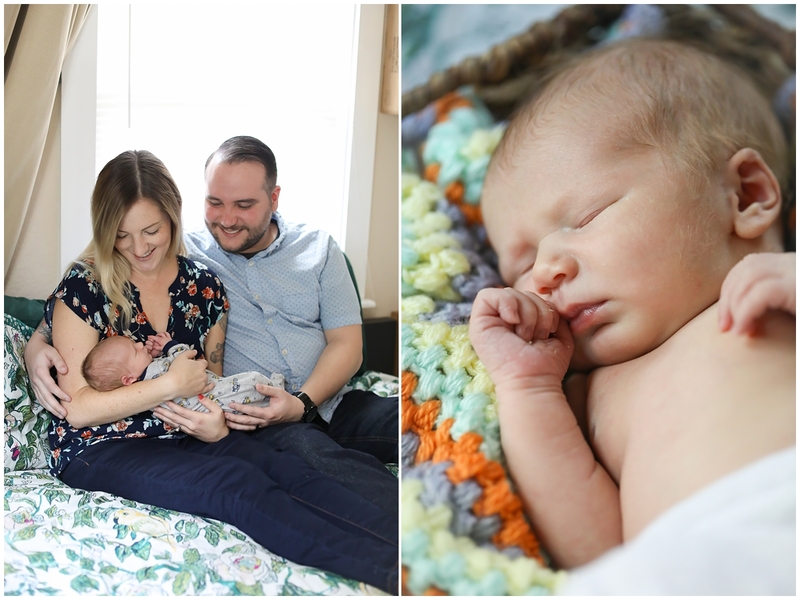 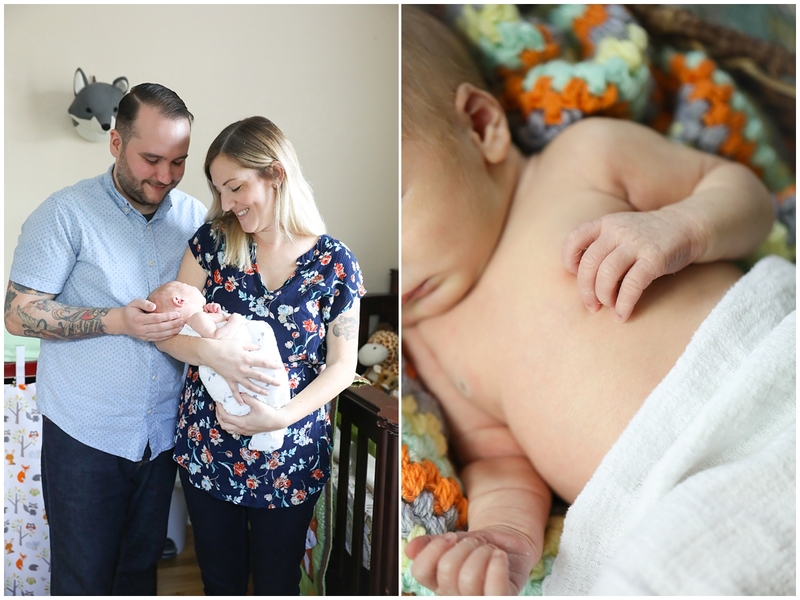 Lauren and Jarrod welcomed the sweetest baby boy a few weeks ago. 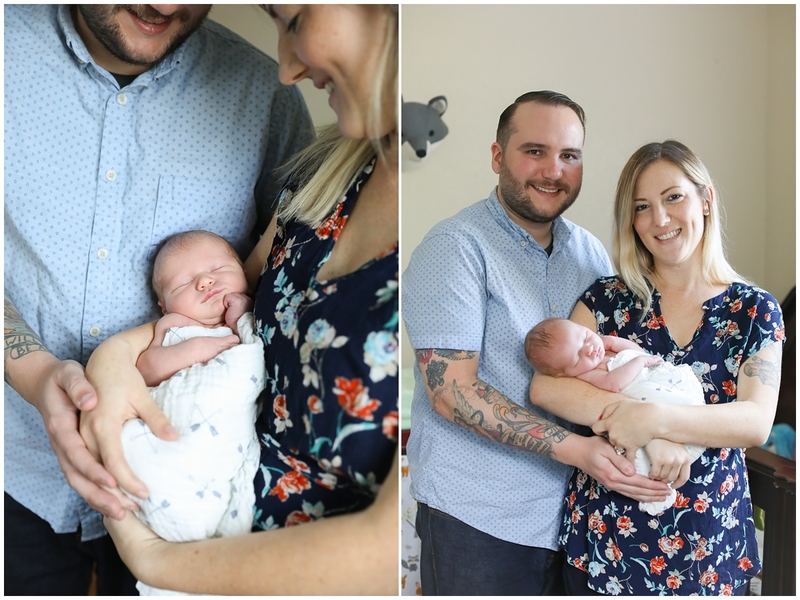 Welcome to the world, Calvin! 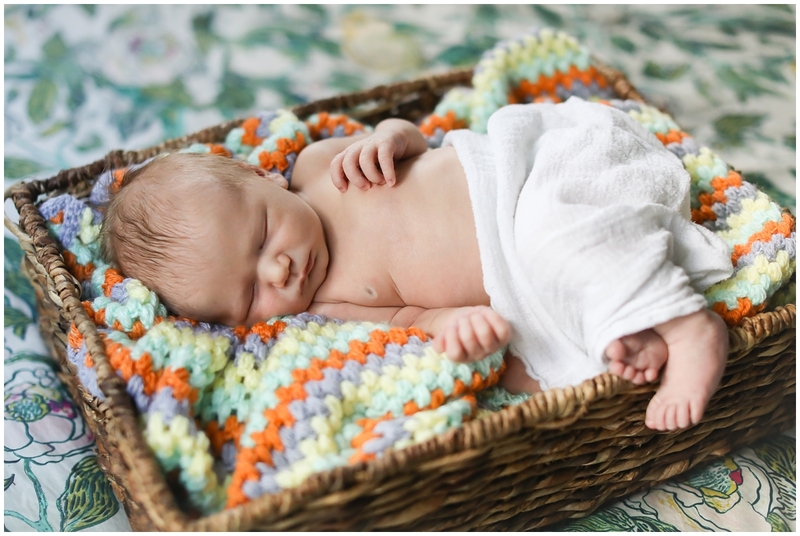 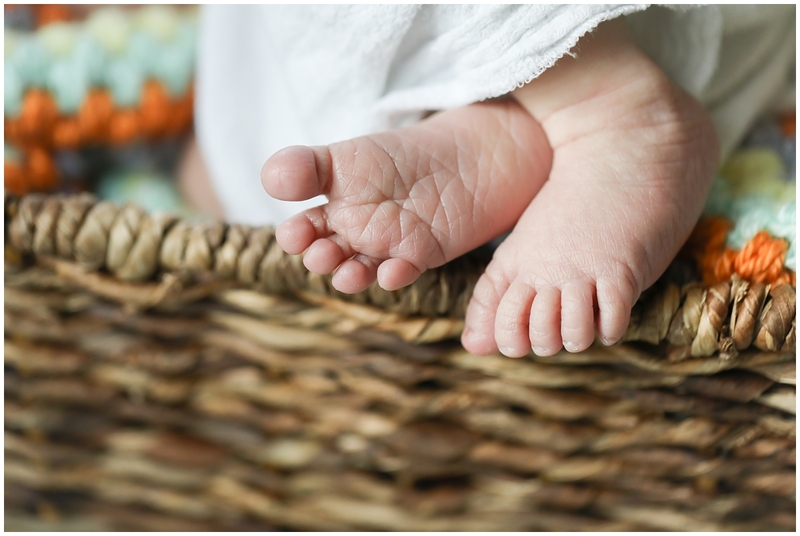 I was so eager to meet this little man after photographing his parent’s maternity session in November. 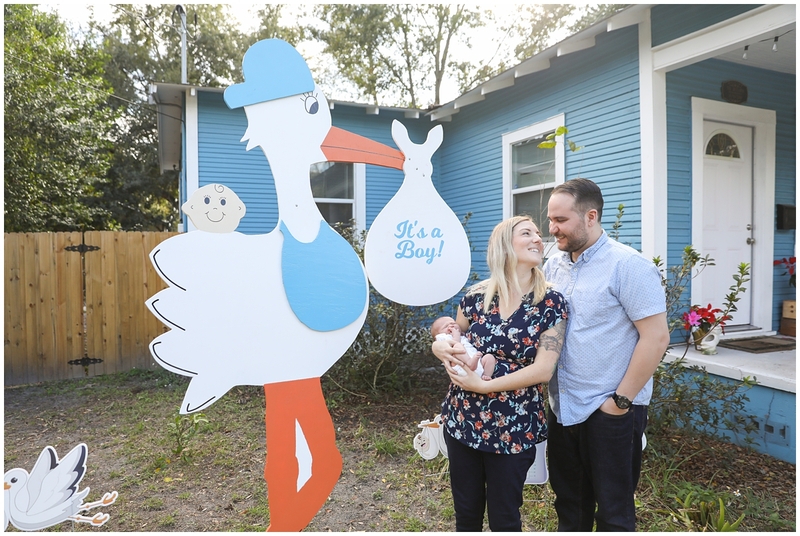 At the time, they didn’t know if their growing baby was a little boy or girl. 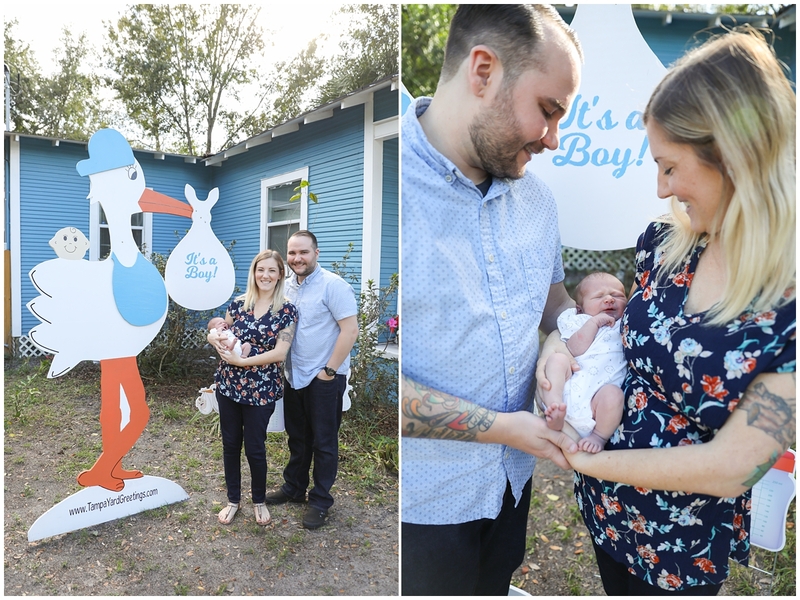 Once Calvin made his entrance, they were so excited to hear IT’S A BOY! 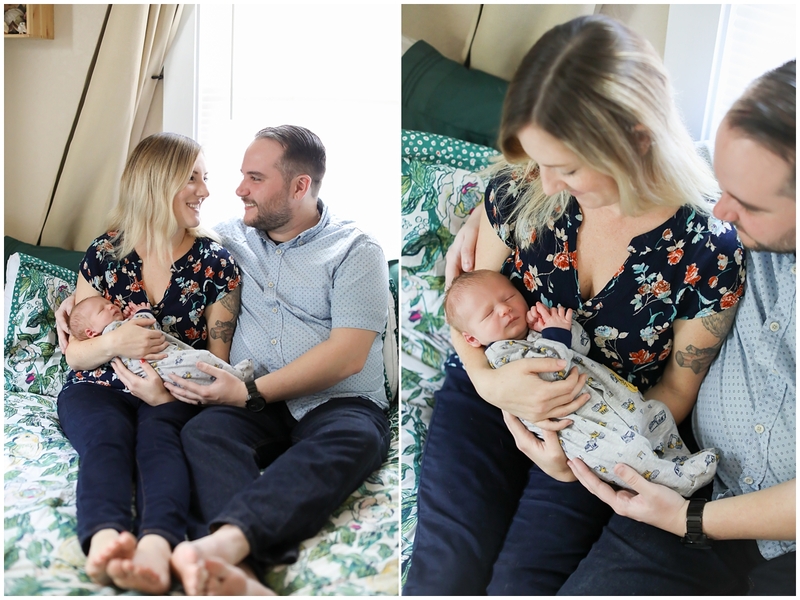 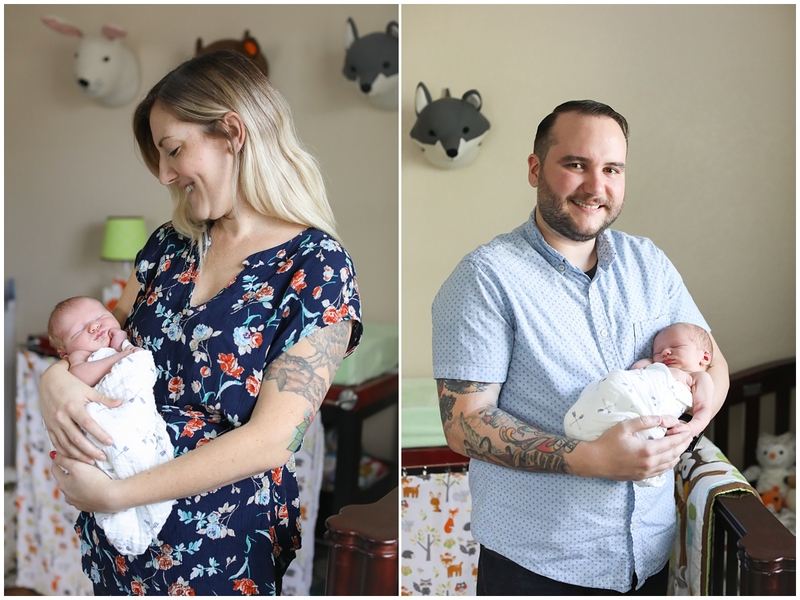 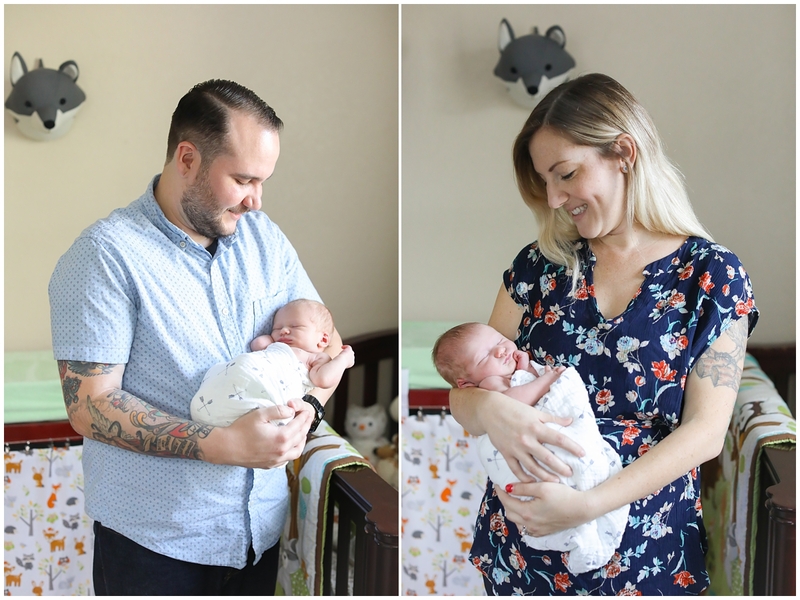 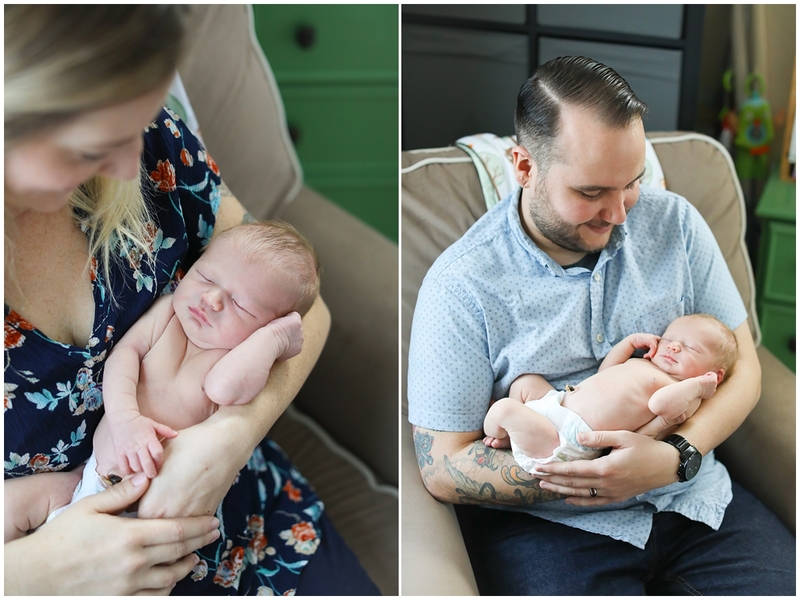 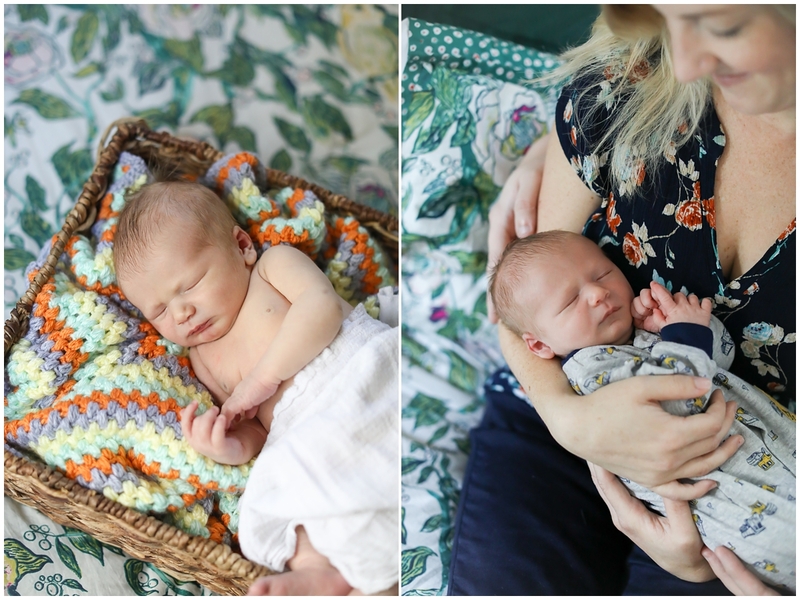 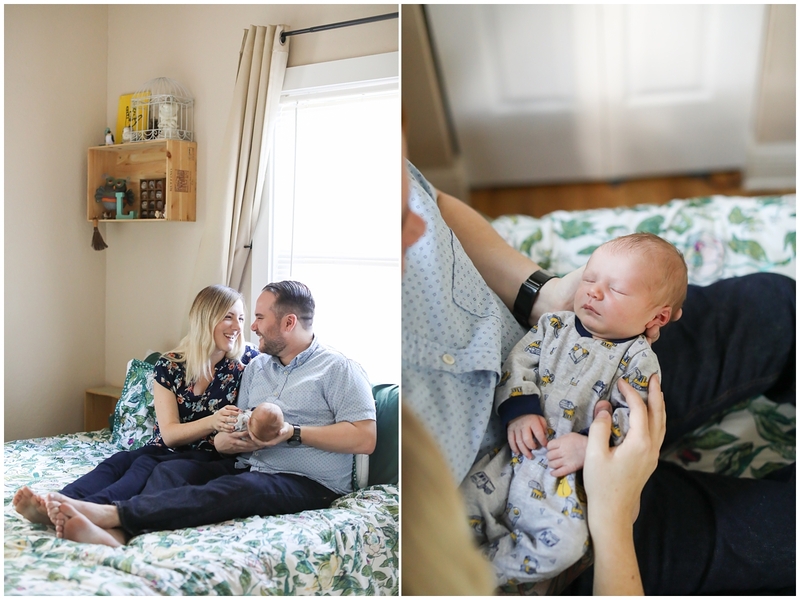 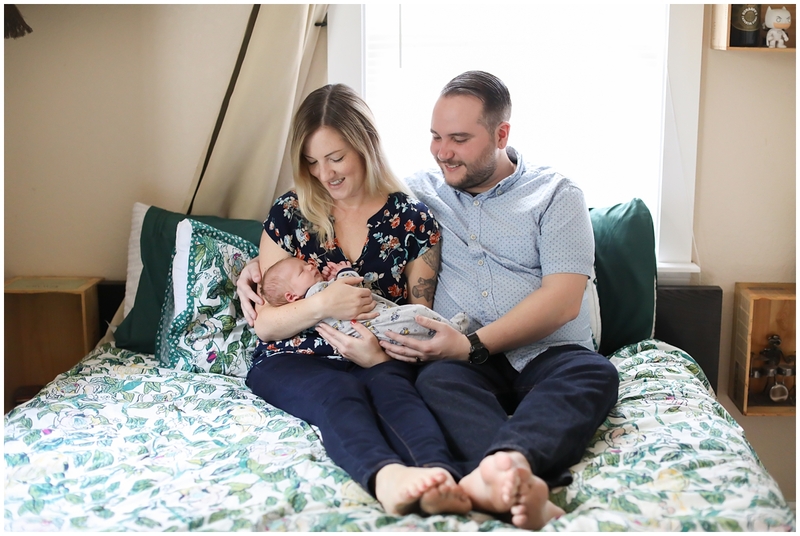 I went over to Lauren and Jarrod’s house for Calvin’s newborn session when he was just seven days old and he slept the entire time! 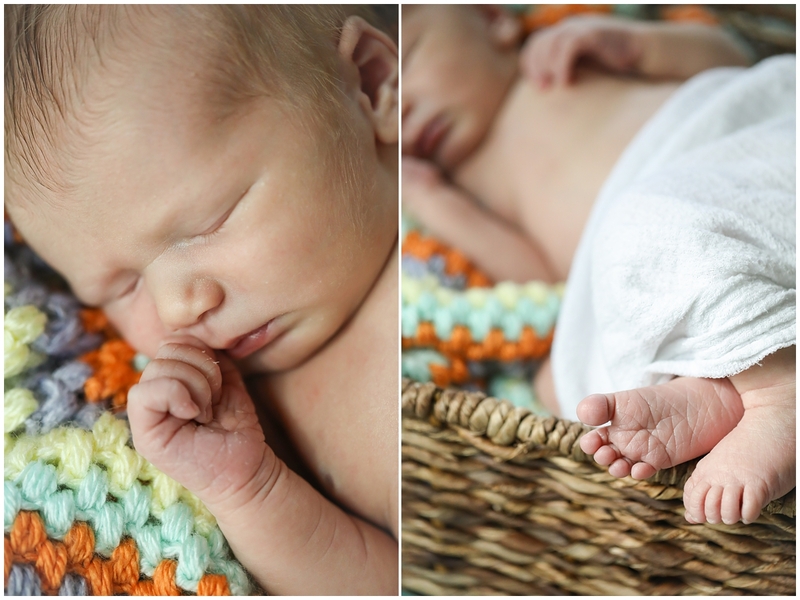 Calvin was a dream baby to photograph. 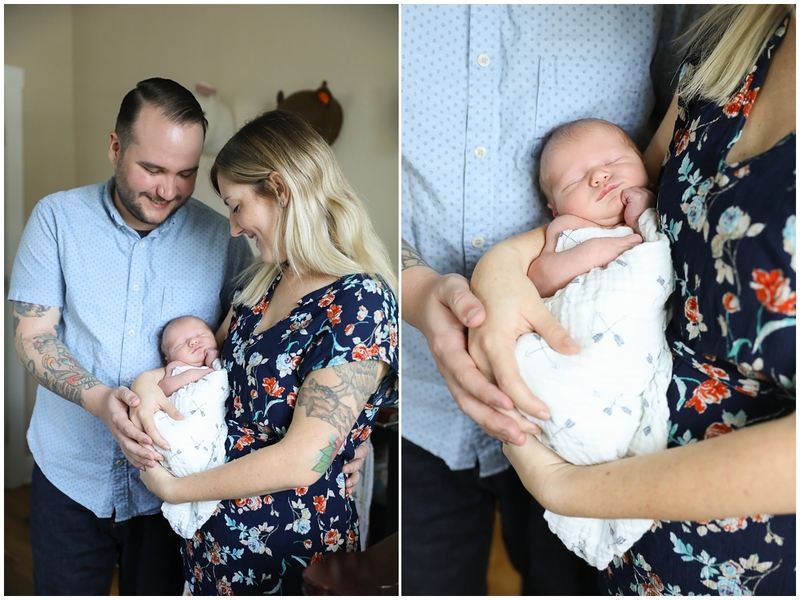 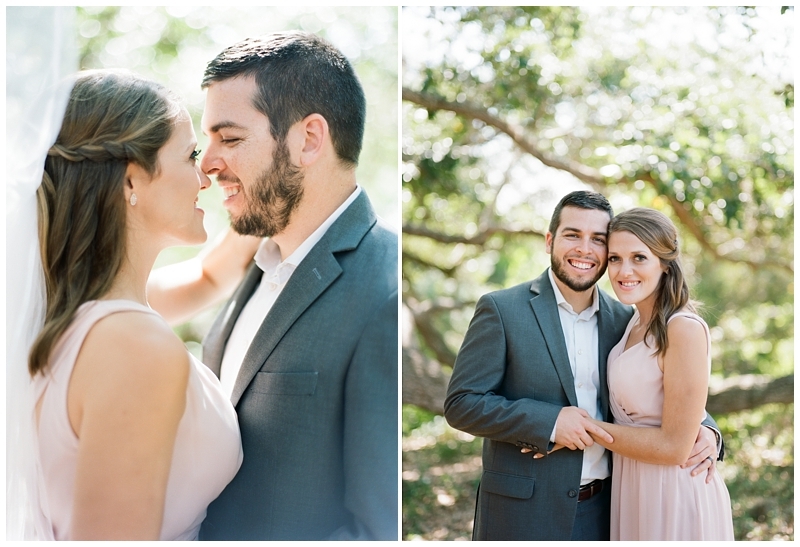 So excited for this sweet family!